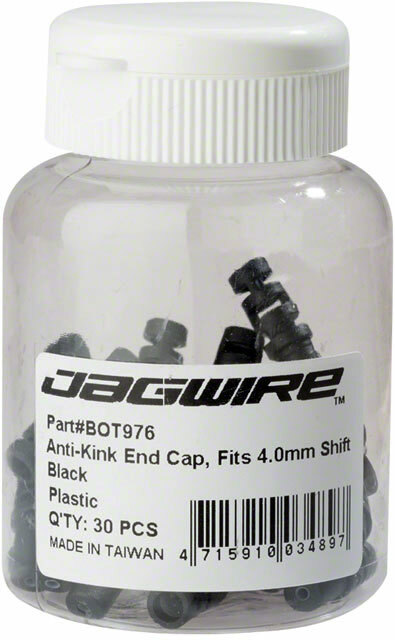 Jagwire anti-kink end caps are made with a flexible tip to eliminate kinks or cracks in the housing where there are tight bends or repeated motion. 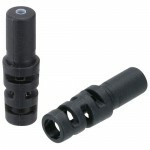 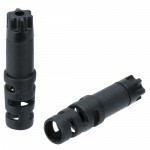 These are perfect for use with folding bikes, suspension lockouts, dropper seatposts and handcycles. 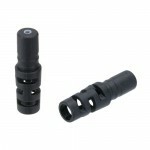 Use anti-kink end caps on any area of the bike where shift or brake housing has extreme or tight bends.